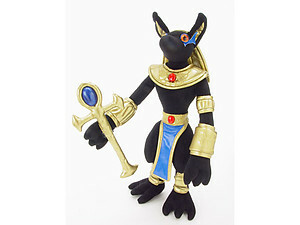 With so many people loving Anubis we decided that he should have his own category. 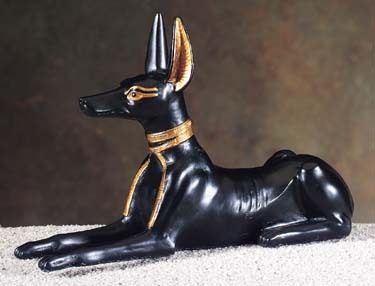 You will find everything from statuary to plush toys here. 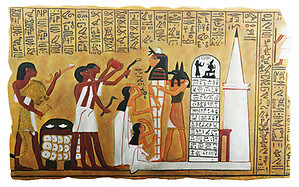 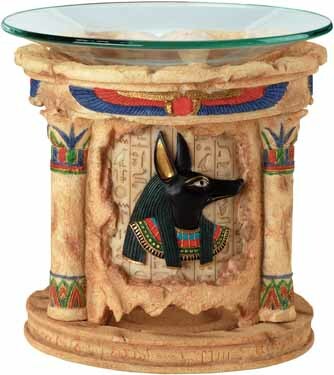 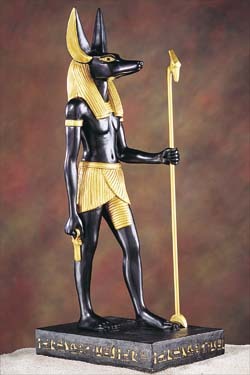 Anubis is one of our favorites, in fact I have a 4 ft tall Anubis in my kitchen at home. 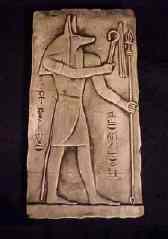 He kind of looks like Gordon Ramsay with his chefs hat on. 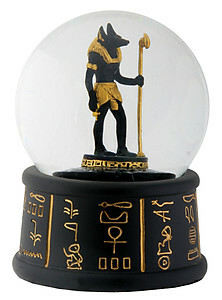 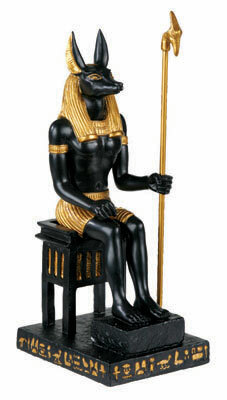 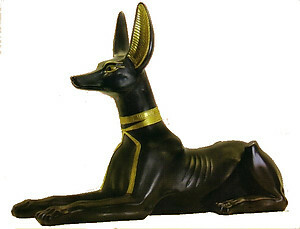 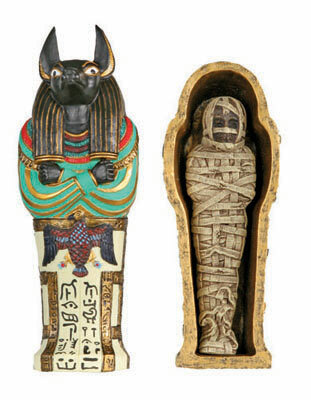 Anubis Large Black Sitting 12 inches Long-HUGE!